Home Editors Picks If Agyarko (AMERI) was Ursula (KELNIGVG); Is it selective justice? After 18months in power, in power the NPP government is doing its best to find it right footing as it continues to fire, dismiss, sack, set aside, suspend appointees who are dabble in dealings that the Government is convinced will hurt their fortunes. This opinion piece will single out 3 personalities who have been found culpable in recent times for engaging in very shady procurement processes and the outcome of their difficulties. You will bear witness with me that after reading this pieces of episodes, there is only one word that you will be left with uttering; i.e. WOW. You can call it a case of some animals are greater than others, or probably assume the level of crime, when big can save you from being axed because the beneficiaries are in quintuples. The past Electoral Commissioner Madam Charlotte Osei, was caught in an active case of procurement disorder. Excerpts of a 54-page petition report cited the ex Chairperson for breach of six of the allegations contained in the petition. 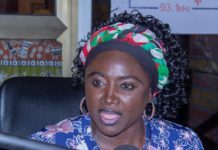 Her explanation that she was not aware that she needed to go through public procurement processes for some of the contracts because the monies involved were from donor partners was found untenable. The procurement activities include the engagement of Sory@Law and Associates for the Commission, the award of several contracts to STL, the two contracts for the partitioning and consultancy service of the new office block, the three contracts awarded for the construction of pre-fabricated district offices of the Commission and consultancy services thereof; the two contracts awarded to Dreamoval Ltd, and finally the two contracts awarded to Quazar Limited from South Africa. Evidence before the committee showed that Mrs. Charlotte Osei awarded these contracts contrary to the Public Procurement Act and the axe fell on her without delay. The just sacked Minister for Energy supervised a deal touted by seasoned academics as a scam and an unfortunate negotiation program for the poor taxpayer. The John Mahama administration in 2015 signed a contract with Africa and Middle East Resources Investment Group (AMERI) Energy, to rent the 300MW of emergency power from AMERI. This was at the peak of the country’s power crisis. The power agreement with UAE-based AMERI Energy cost $510 million. 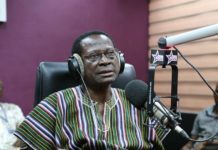 But according to the Akufo-Addo administration, it found out that AMERI had shortchanged the government as they presented an overpriced budget, and were overpaid by $150 million. Under the new agreement, Mytilineous International Trading Company will take over the management of the AMERI power plant for 15 years. The new company has offered to pay AMERI an amount of $52,160,560, with the government paying the remaining $39 million to the Dubai-based AMERI Energy to wash its hands off the deal entirely. The new deal which was sent to Parliament under a certificate of urgency was withdrawn after Ghanaians yelled and complained bitterly about the program. 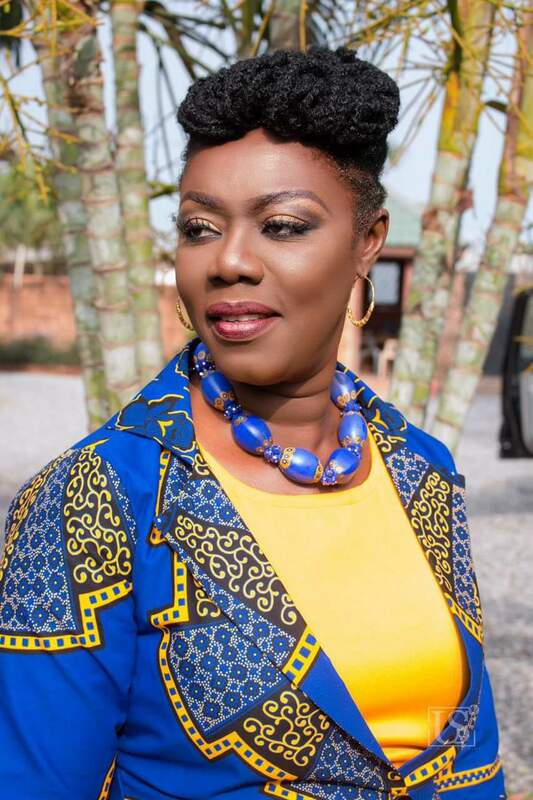 The Minister for Communications, Ursula Owusu-Ekuful also in her case, setup a company (KelniGVG) to monitor the Telecom Companies. Since there are no owners till date, we assume she knows the owners since she and her follow back Deputy Minister. George Andah continues to defend this dirty deal with their blood. An entity which signed a contract that Ghana will pay 50% the cost of the project should the scam be terminated is defended by the people who should protect the public purse. Unlike the other episodes, the company has not connected to monitor anything but here are the facts. The Ghana Revenue Authority says shortage on CST is less than ¢5million from January to June 2018 and it is normal because their targets are either ambitious or consumers are truly spending less today with increased data usage. But as we have been told the shortage was only about ¢5million by the Revenue Authority, the Government has paid over ¢43m to look for ¢5million shortage of revenue. This ¢855million deal over 10yrs is one of the greatest procurement scam ever performed in this country’s history. The company Kelni is unknown with shady partnerships to another crooked entity called GVG (google them) and the Nation watches gleefully as we dissipate national funds to dark accounts without any work done. Clearly, some Animals are greater and bigger than others because the entire red flags raised from our favorite IMANI, the Telcos, over 24 civil societies made up of Ghana Anti Corruption Coalition and our very own Center for Democratic Development still had the President play deaf and dumb. Mr. President, currently an appeal court made up of 3 Justices has upheld an injunction, which was being flouted by the Communications Minister, and her crooked assigns. Other citizens have also mounted an action in court because their privacy is in breach and they are waiting for their substantive case to be heard. When are you going to allow the Attorney General to investigate? Because our checks again reveal they have flouted a court order to produce the tender documents surrounding the deal in another case by Citizen Ghana Movement. Even a little child knows KelniGVG was cooked, and a request was made to the Public Procurement Authority to legitimize their arrival to create, loot and share. As a citizen, I implore you to take a keen interest in this deal, because it will undo your Government, if you continue to pretend like you cant see it, you cant hear it and you cant speak about it. I hope not, but please do unto others, as you want others to learn from those you have already dealt with. Previous articleMinisterial Reshuffle: Alan for Health, Oppong Nkrumah for Info, Otiko & Agyemang Manu axed.